This Category contains helpful info, just for Resale stores! We first saw this on /r/techsupportgore the other day. 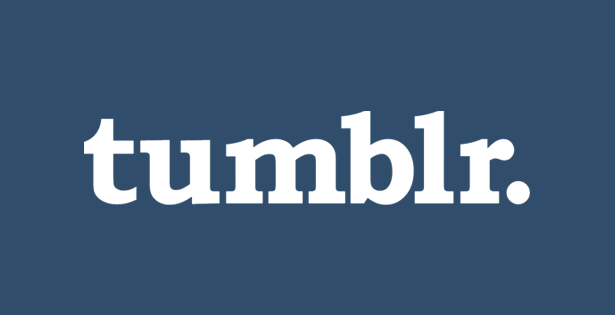 For those of you utilizing Tumblr, they have released an announcement specifically for iPhone/iPad users. According to THN, an independent security professional has discovered a malicious Pinterest plugin. Why Does My ConsignPro Settings File Keep Getting Deleted? This is one of the most common ConsignPro support calls we receive. 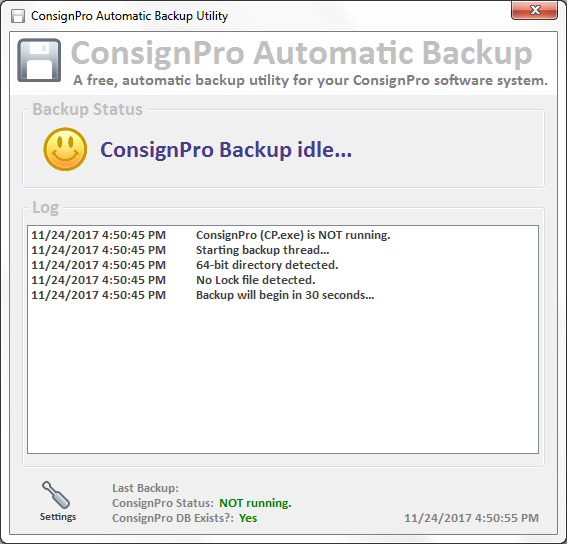 The ConsignPro settings file (cp.ini) is the second-most important file that you should be backing-up on a daily basis. If this file “goes missing,” ConsignPro will not load. Why did this file go missing? 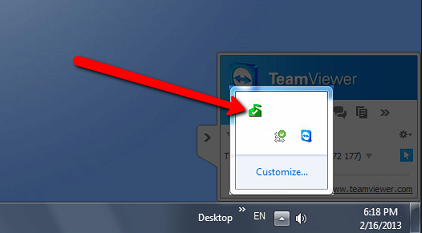 This file is manipulated by ConsignPro (cp.exe) when you close at the end of the day. The ConsignPro executable tries to rename that file to cp2.ini and then make a backup of that file named cpini.bak. 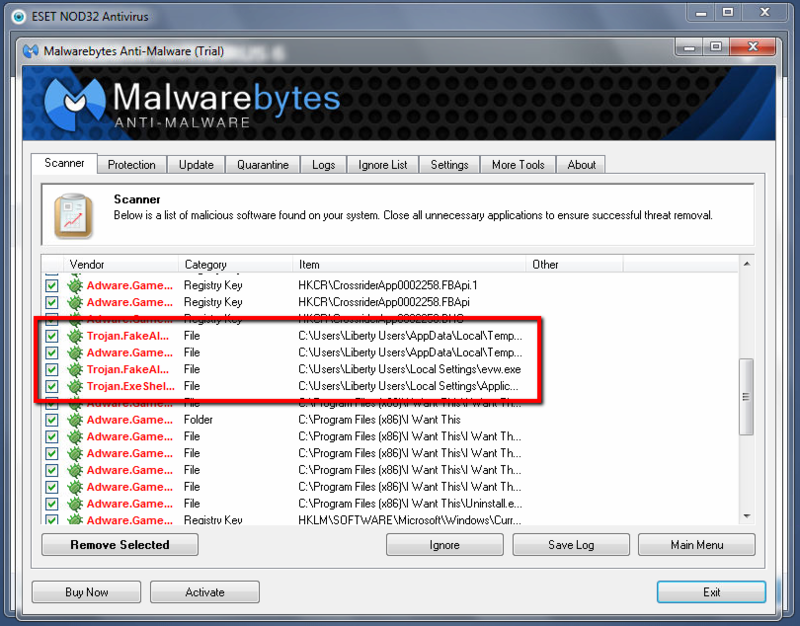 That activity can seem suspicious to antivirus programs and while ConsignPro is not a malicious program, some of the actions it takes can make it appear as though it is. When ConsignPro goes to rename that file and “work with it,” antivirus programs can see that as malicious behavior and they can delete/quarantine the cp.ini file. This is why it’s very important to select the right antivirus program and to properly configure it. The Computer Peeps recommend ESET Nod32 Antivirus. This tends to happen more often after you update, because the file has a different signature than before AND it’s being manipulated by an executable program. So for those of you who just updated to the latest version of ConsignPro and your antivirus program has been going nuts all week, now you know why. 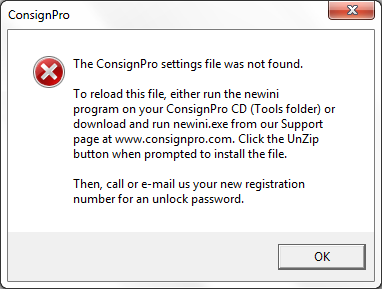 What we do NOT recommend doing, is installing the “New Ini” file from the ConsignPro website. All you’re doing is sweeping the issue under the rug by installing that and asking for another unlock code. 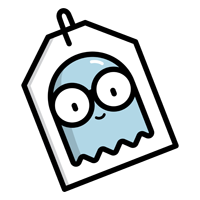 Why waste your settings with a blank file, when you can restore your previous backup? Your cpini.bak file can be restored, even if it’s not the one from *yesterday*. 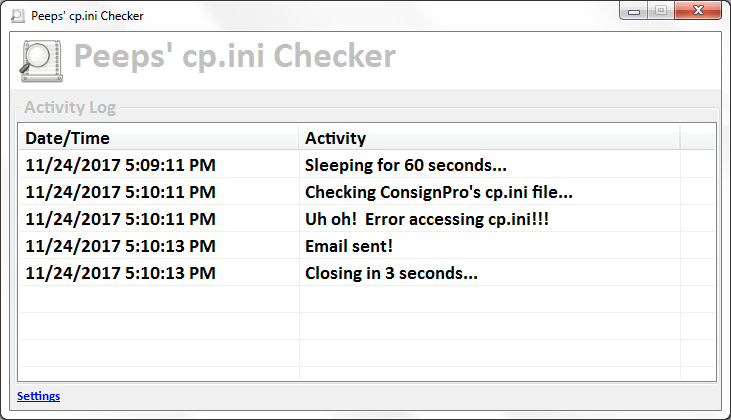 Your cp.ini file could possibly still be in the ConsignPro directory, named cp2.ini. ConsignPro daily Shutdown backups to an external USB hard drive. Nightly automatic script copies all critical ConsignPro files – e.g. .mdb, .ini, .bak, .00n, .txt, etc. – to external hard drive. CrashPlan, properly configured, to backup ConsignPro backup copies to external USB hard drive + off-site. 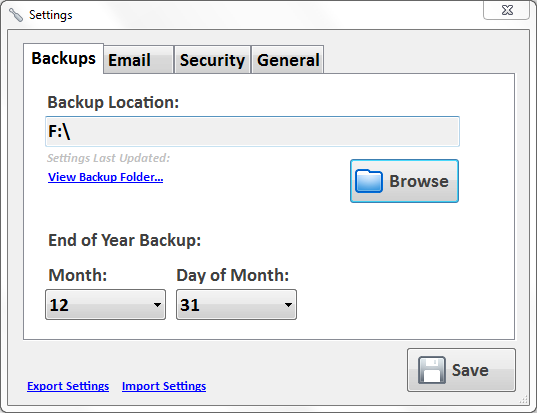 Acronis True Image nightly system backups to an external USB hard drive. If you just throw on a program such as Carbonite and tell it to backup your entire ConsignPro folder, you are going to generate collisions. Automatic backup programs can try to work with the files as soon as there’s an update/change to them. If ConsignPro is trying to work with the file at the same time, a collision occurs and this can result in file deletion or incomplete file names/renames. If you would like The Computer Peeps to setup a solid, reliable, compatible, and straight-forward backup system WITH email notifications AND automatic end-of-year ConsignPro backups, give us a call at (888) 374-5422 or send us a message via our Contact Us page! I wanted to post a follow-up to this, because it’s not just antivirus that’s causing this, nor does the change Brian made @ moving settings in to the database prevent this. We’ve written our own application that checks our clients’ cp.ini file every morning and alerts if it’s not there, if cp2.ini exists, etc. Stunnel, an application that provides secure ‘tunneling’ for commonly used, insecure protocols (e.g. SMTP, POP3, etc.) has issued a security bulletin. There is a known flaw that could be utilized to inject arbitrary code and ultimately control where the connection goes. Imagine the emails you’re trying to send to consignors and/or customers being intercepted. If you think this is being hyper-sensitive, you don’t internets enough. 2.2.2 Enable only necessary and secure services, protocols, daemons, etc., as required for the function of the system. 2.2.2.b Identify any enabled insecure services, daemons, or protocols. Verify they are justified and that security features are documented and implemented. 2.2.3.a Interview system administrators and/or security managers to verify that they have knowledge of common security parameter settings for system components. 2.2.4 Remove all unnecessary functionality, such as scripts, drivers, features, subsystems, file systems, and unnecessary web servers. Examples of insecure services, protocols, or ports include but are not limited to FTP, Telnet, POP3, IMAP, and SNMP. If someone is going to install 3rd party software on your computer, be sure to ask them if they are going to maintain and patch that software on a daily basis. 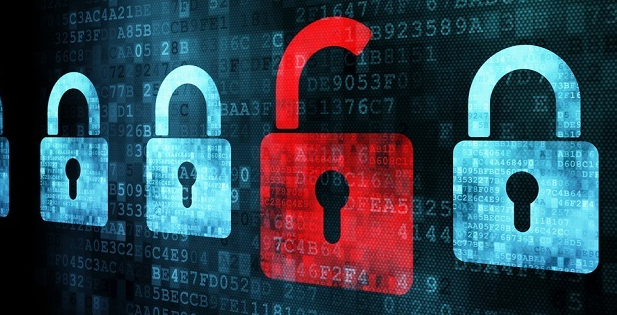 As a business bound by PCI DSS, applications must be patched on at least a monthly basis. 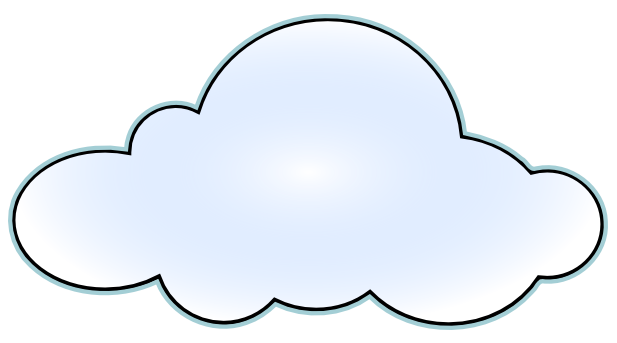 For systems storing/processing/connected-to sensitive data, applications should be patched more-frequently – i.e. daily. 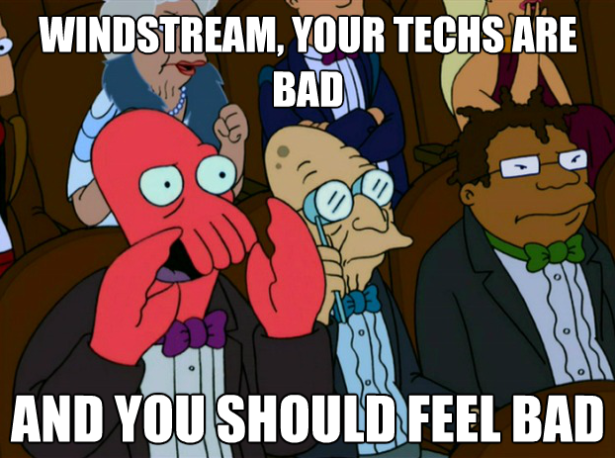 Without even considering PCI DSS, it’s common sense. An application installed with good intentions, can easily backfire on you if not properly maintained.